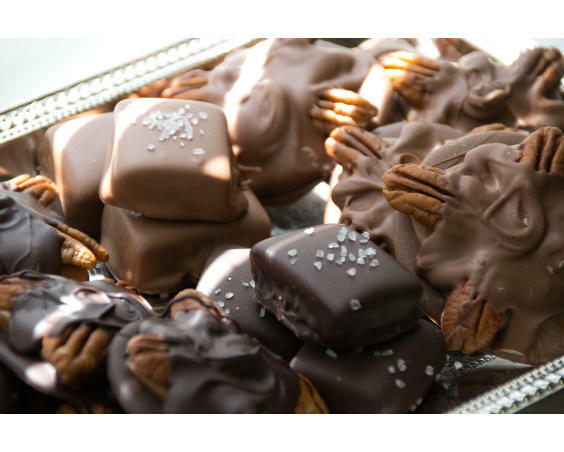 30+ flavors of butter creams, truffles and caramels, all made from scratch. 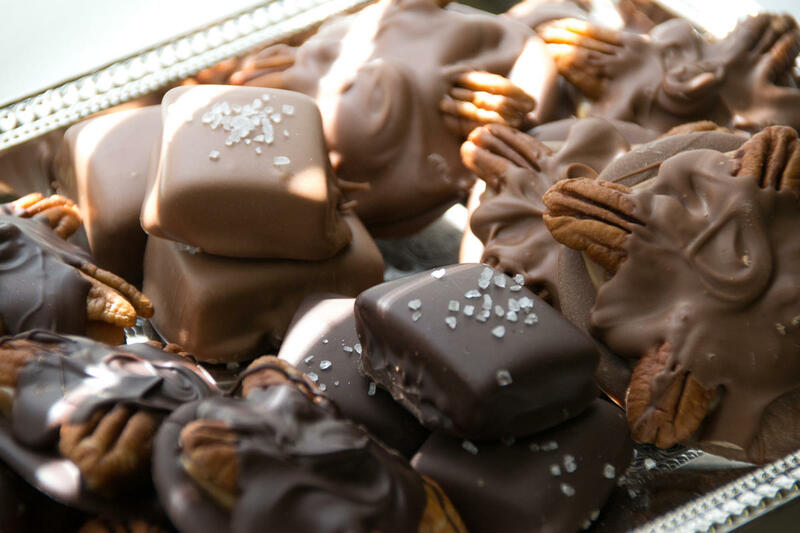 Cinnamon-glazed, chocolate covered and Bavarian nuts. Gourmet popcorn to tempt the taste buds, and bulk candy to dazzle the eye. 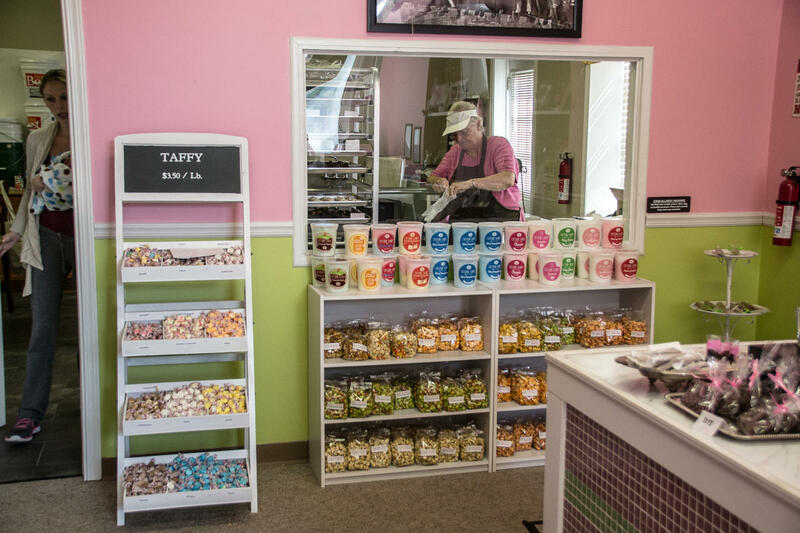 It’s no wonder this little shop draws people in—and keeps them coming back—every time they’re in town. 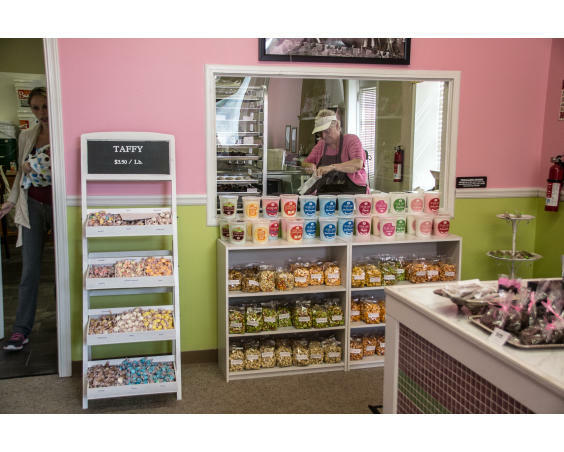 With its friendly atmosphere, quality product and attentive customer service, the Completely Nuts and Candy Company has become a Greencastle standby, with choices and flavors that delight both young and old. Products are made fresh daily, and that makes all the difference.